BirdLife International. Threatened Birds of the World. Barcelona, Spain and Cambridge, U.K.: Lynx Edicions and BirdLife International, 2000. Heather, B., and H. Robertson. 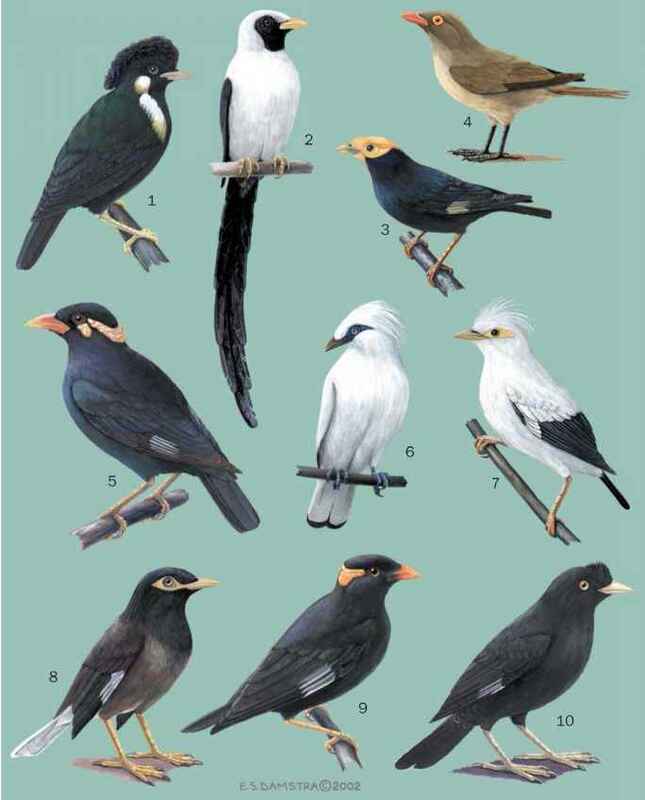 Field Guide to the Birds of New Zealand. Auckland, NZ: Viking Press, 1996. Oliver, W. R. B. New Zealand Birds. Wellington, NZ, 1930. Turbott, E. G. Butter's Birds of New Zealand. Auckland, NZ: Whitcomb & Tombs, 1967.